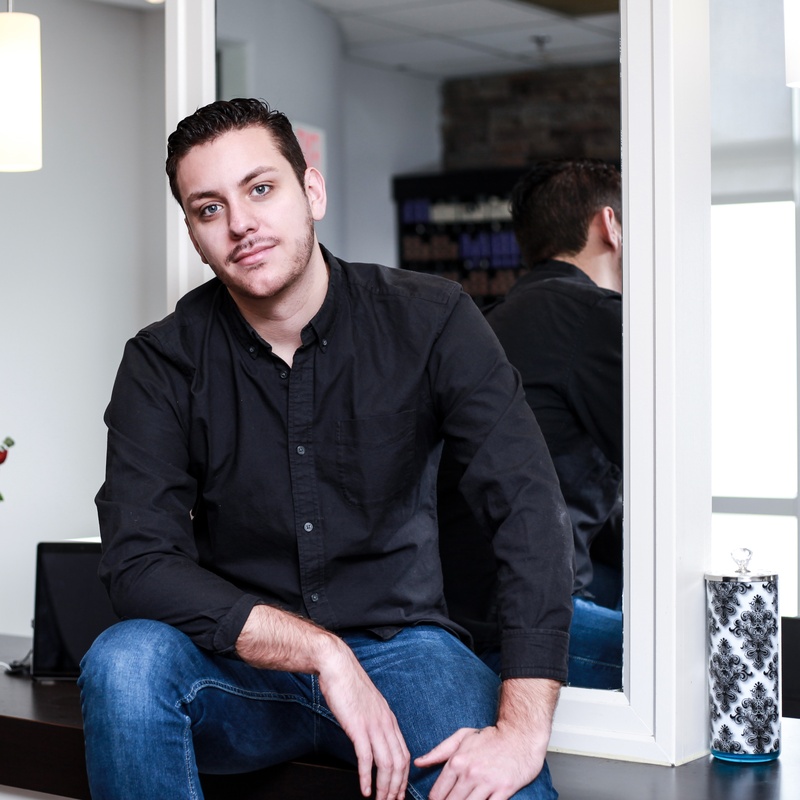 Sam Bianchini is a 24 year old stylist at Vibe Salon & Medi Spa, Bedford’s favourite full-service salon & medi spa. 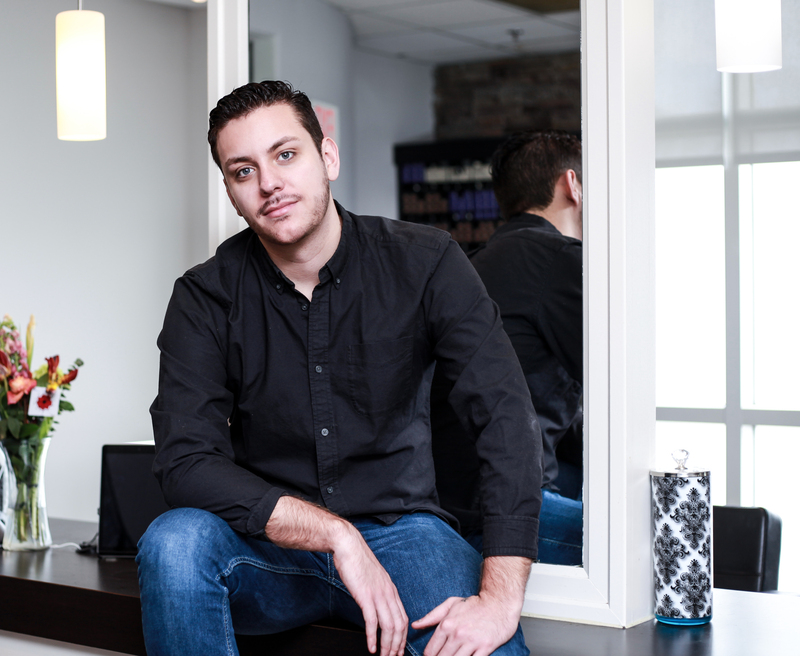 He took the HDC hair program in 2016 after switching careers as a business student at NSCC. Read about his journey! 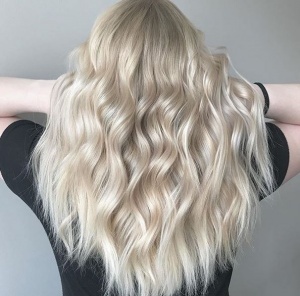 I went to a hair show with my stylist at the time and thought “Woah, this is cool- I want to do this!” I then made the jump and enrolled. I didn’t want to travel far from home (Cape Breton) and HDC was the school that every stylist (I know) went to. I can’t compare, but I can say that I loved the amount of practical training that the school has offered to me. The best for me was that you were being taught by people who had experienced the exact same things you were. Which made for a cool/instant reliability in the way you learned. The most challenging part was getting the confidence in being on the floor. Are you enjoying your current role? I do both, however I have a real interest for color. Everything is the color wheel/ basic rules of color, understand that and you’ll already be ahead of the game. 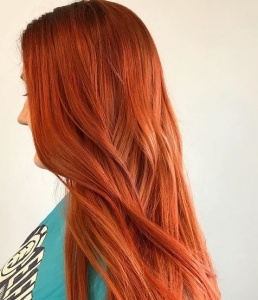 Would you say that learning Redken color theory really made hair color in general easier to understand for you? Yes, the fact that Redken color is premixed regarding pigments (and labeled) made for smoother learning. 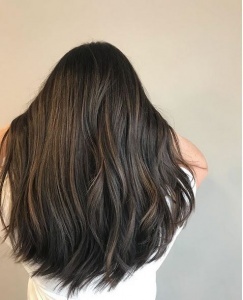 I work In Bedford at Vibe Salon on the Bedford Highway. Oddly none, I’m generally an anxious person but making the decision to pursue a career in hair felt right to me. The friendships that I’ve made that I really believe will last forever. 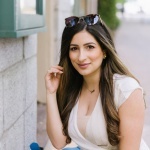 I also loved getting to know the clients at HDC, some of which have been there for years – it was cool to hear their stories. In a way they are your teachers too! For me, I was lacking a balance of creativity in my job. Theater became too creative and marketing wasn’t creative enough. This industry is the perfect balance for the creative and the business mind. What is the biggest challenge you hear from people in this process? “I won’t make any money” – you absolutely can. What do people find the most rewarding after making this change? That every day is different and that most days are fun! What are the most important things to consider before moving forward? Be smart financially, and if you’re being smart, take that same jump I did. I haven’t regretted it for a second. Having done this in your own life, what is the best piece of advice you can give to someone who is thinking of changing careers? If it’s something you think about doing more than once a week than do it. You spend a good portion of your life at work and life is too short to be unhappy!